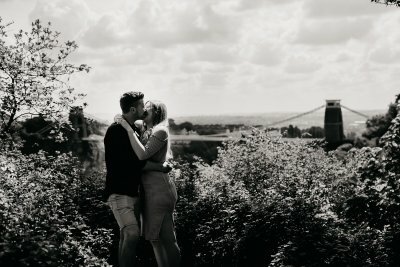 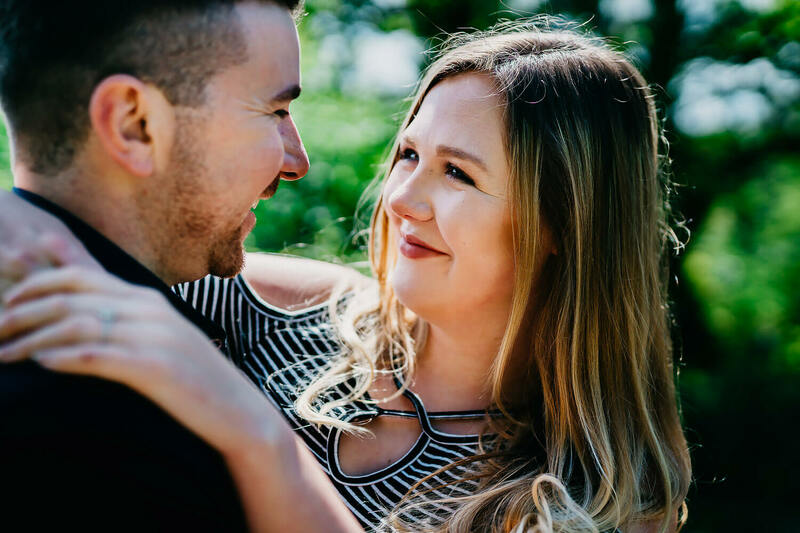 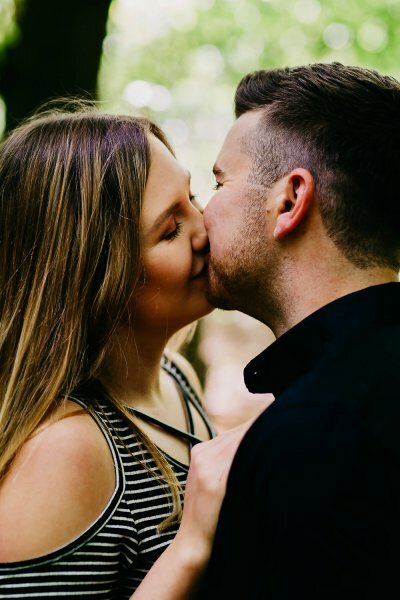 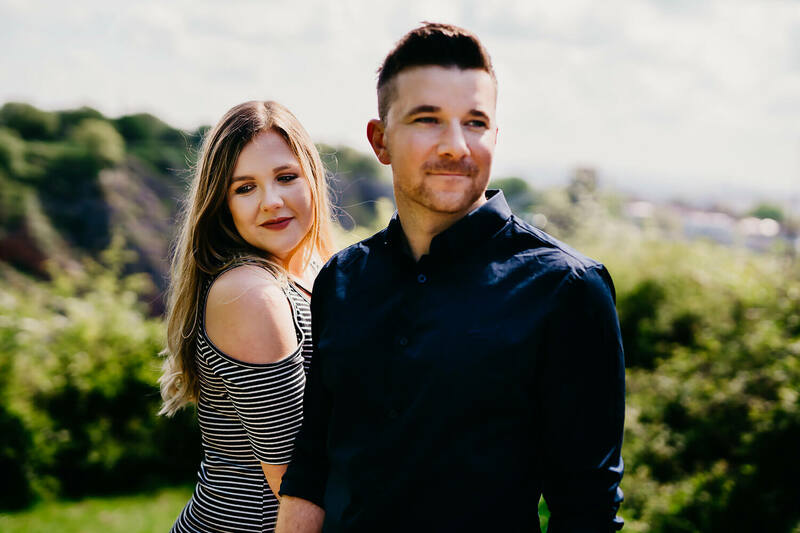 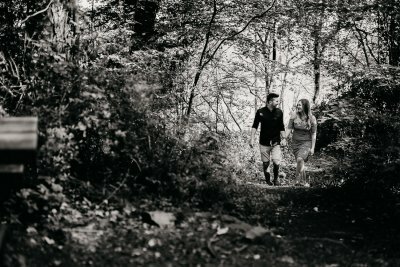 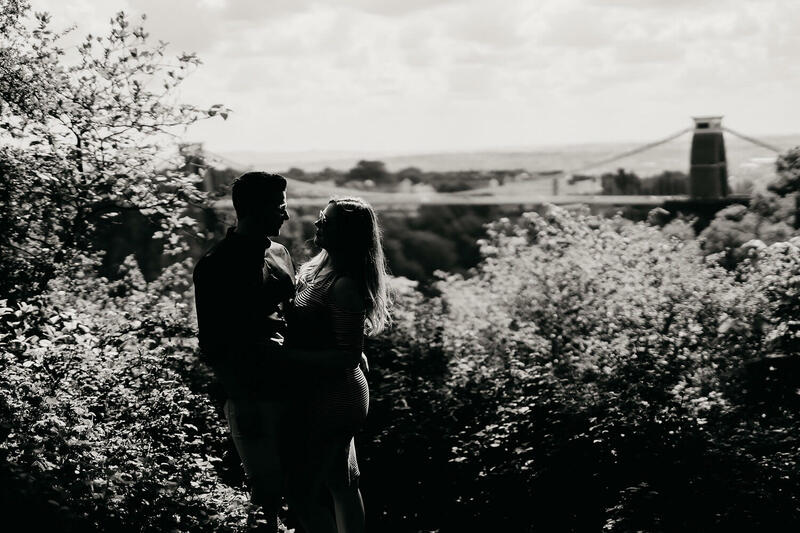 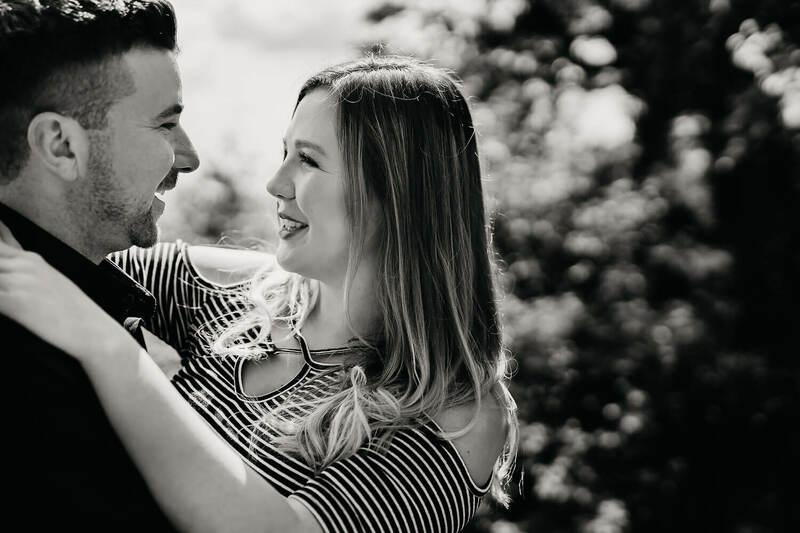 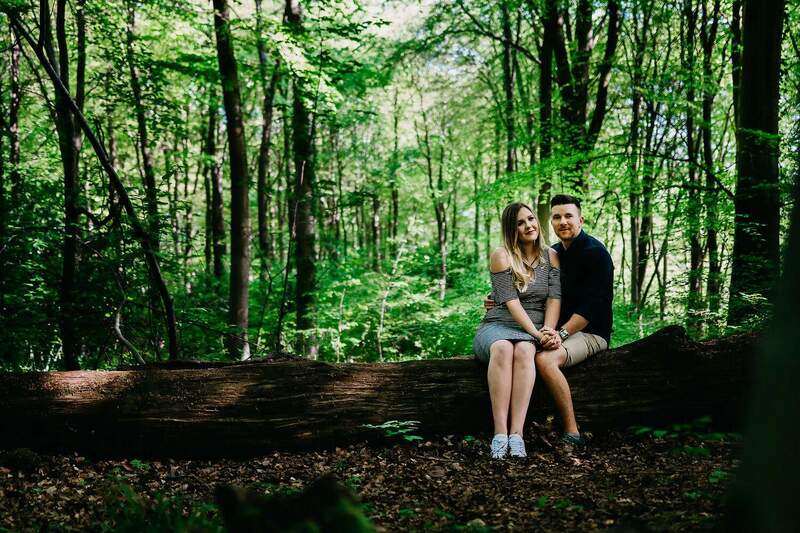 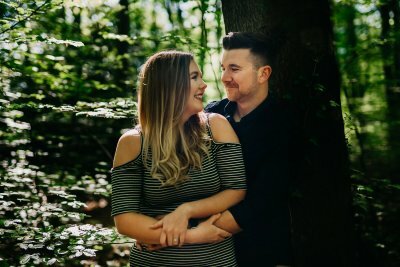 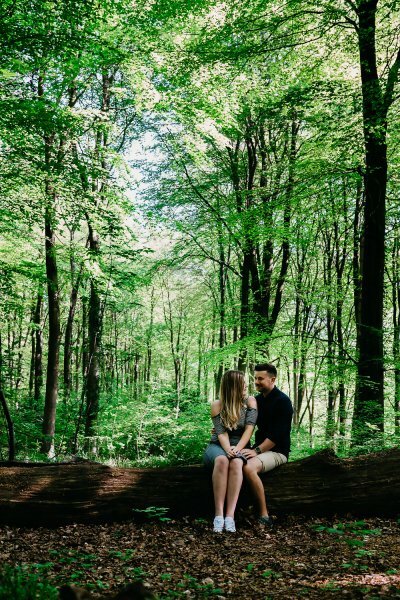 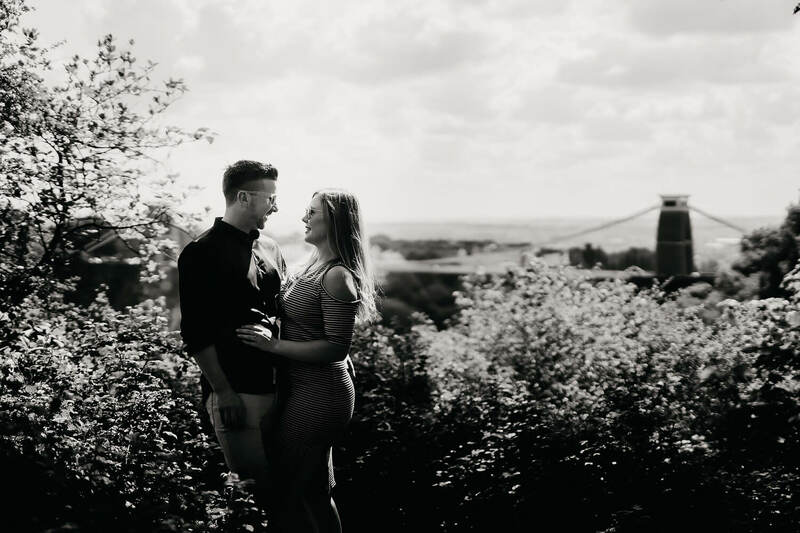 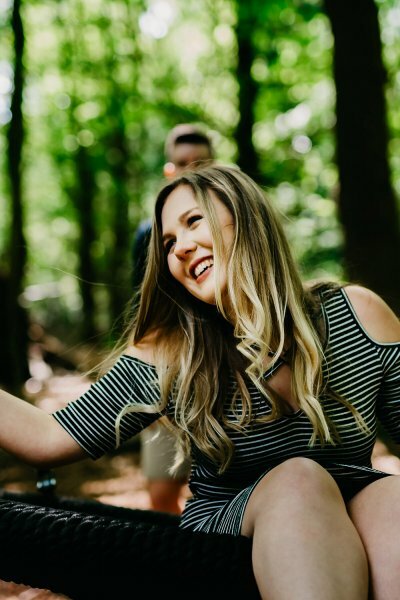 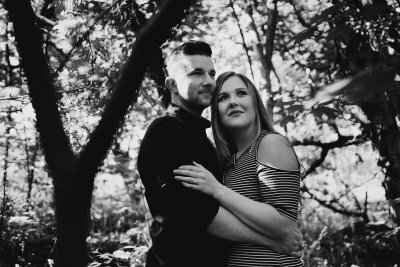 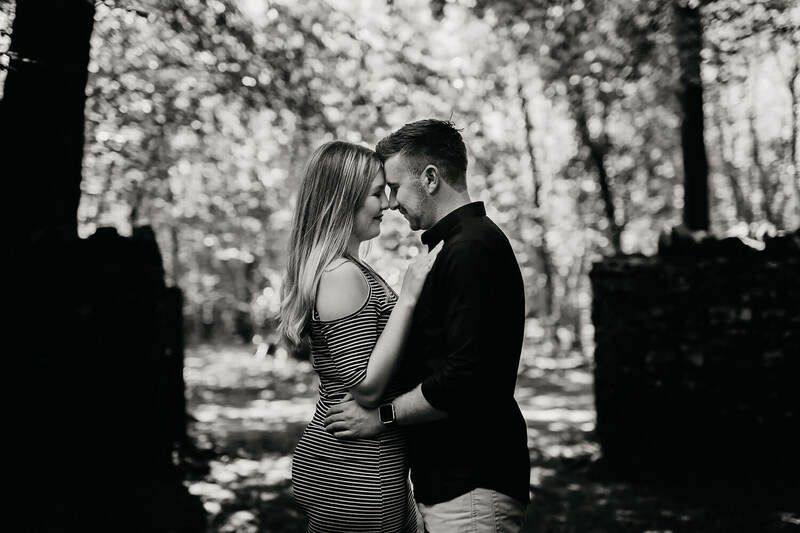 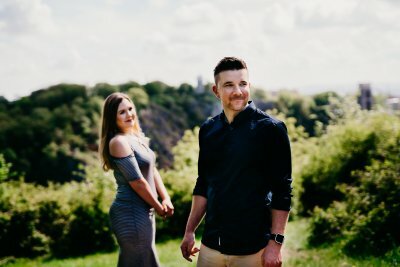 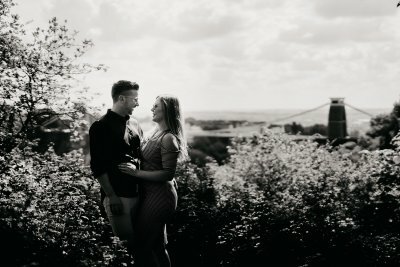 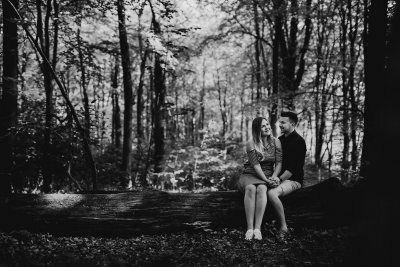 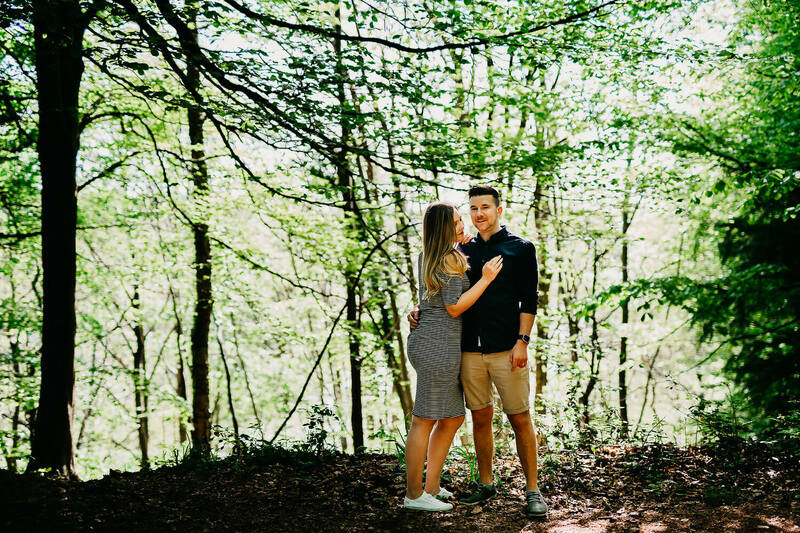 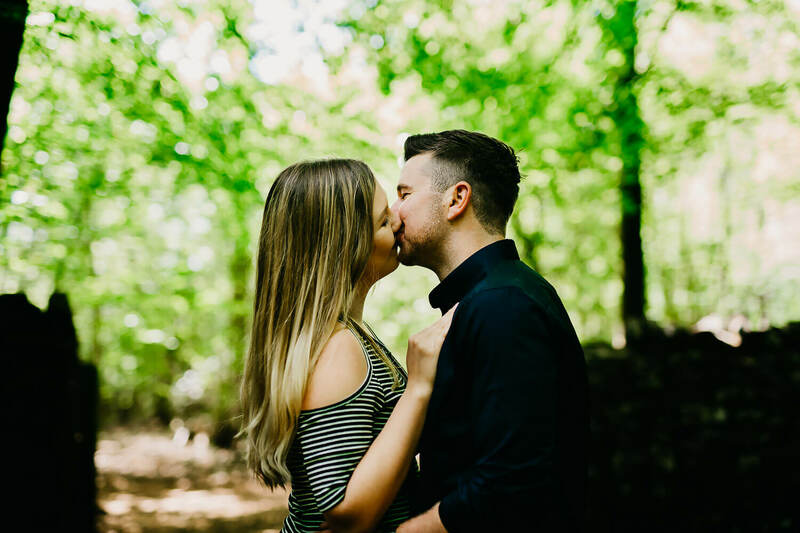 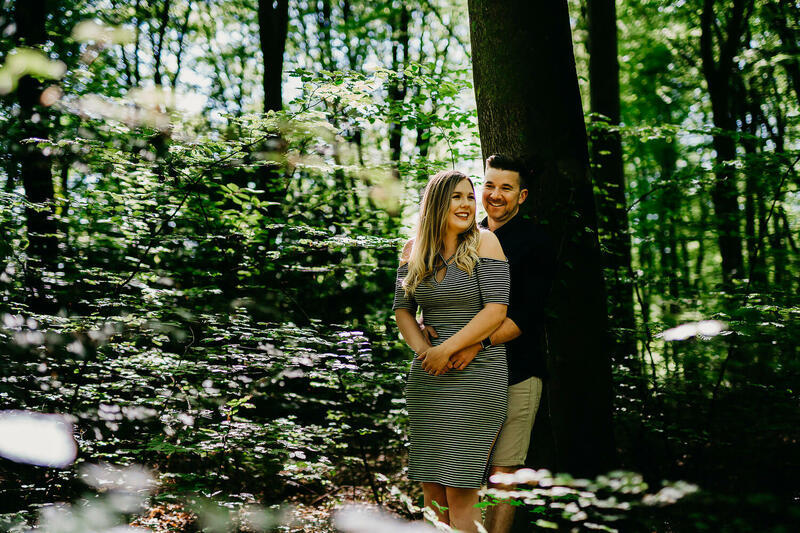 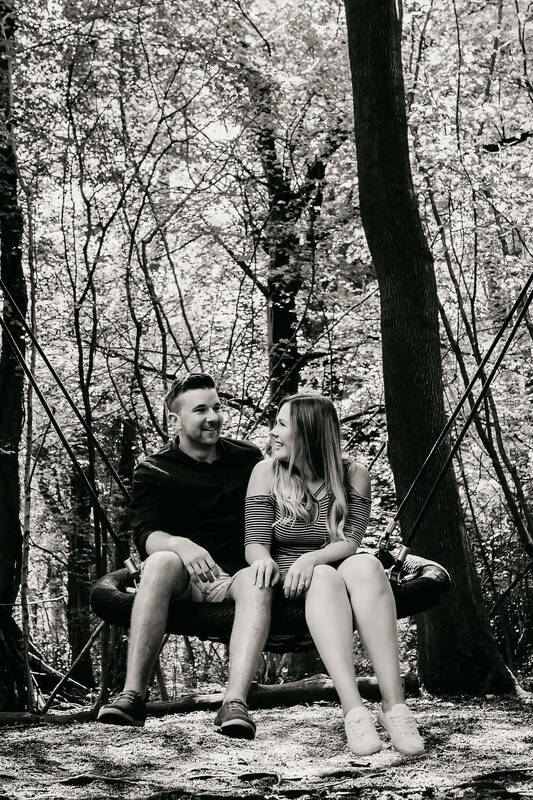 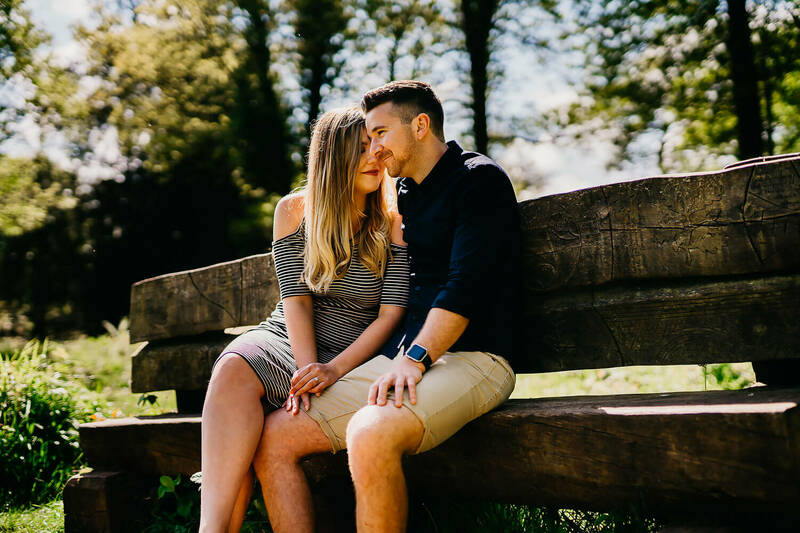 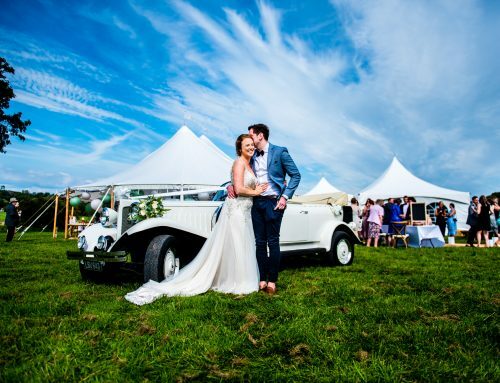 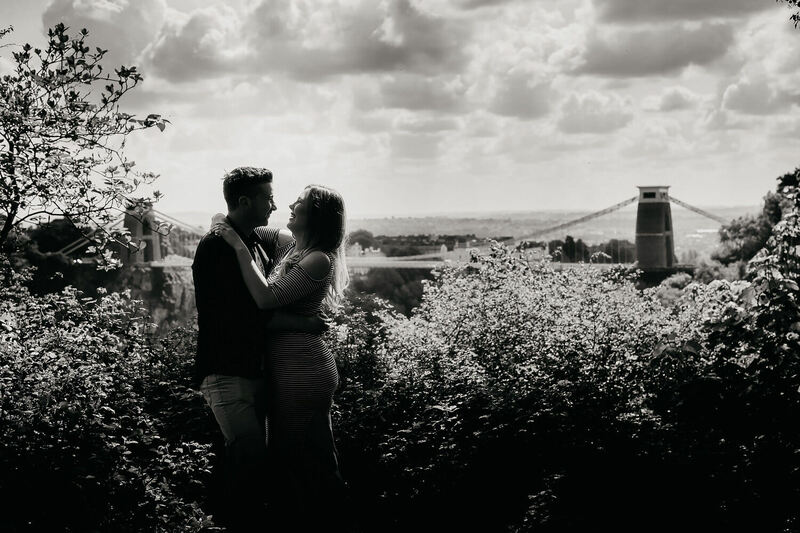 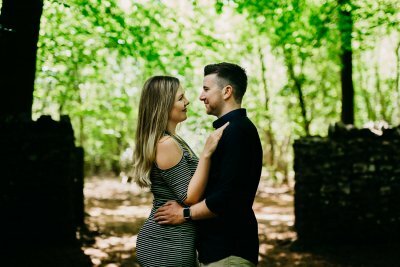 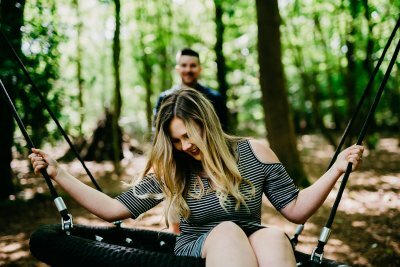 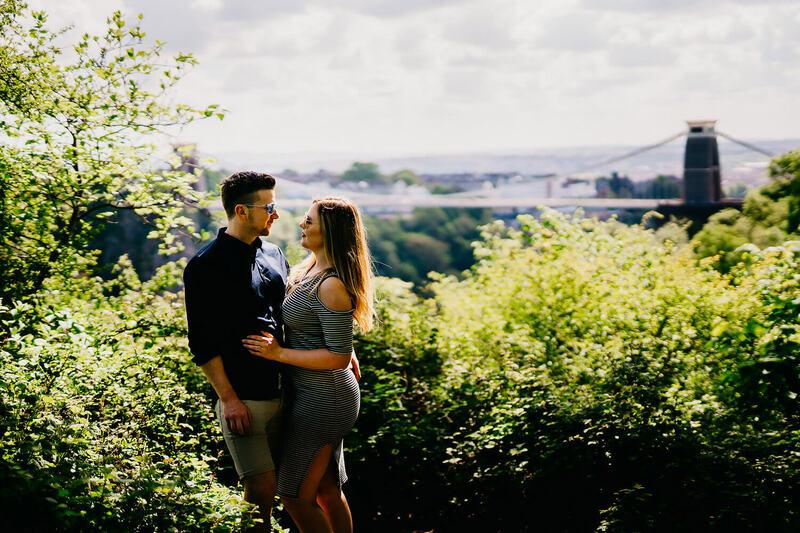 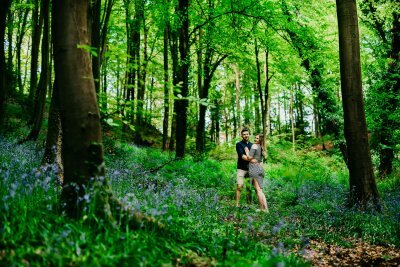 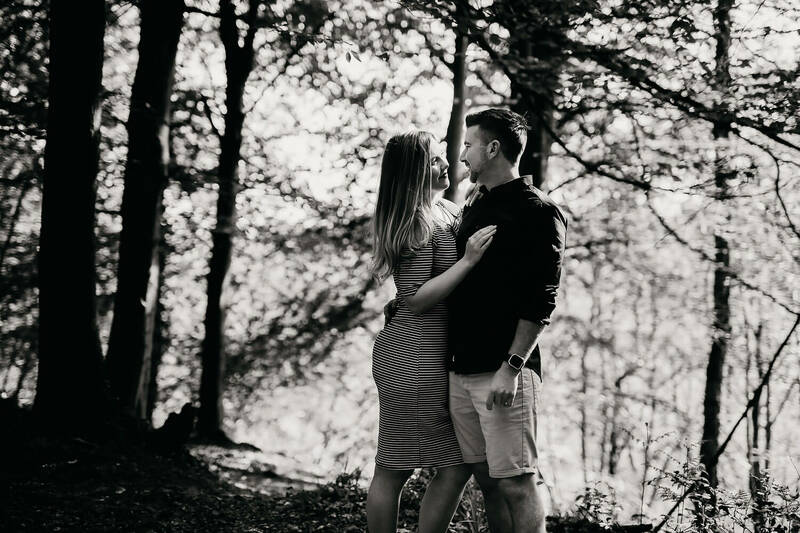 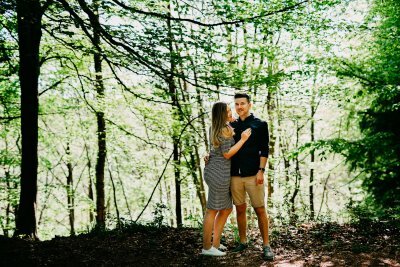 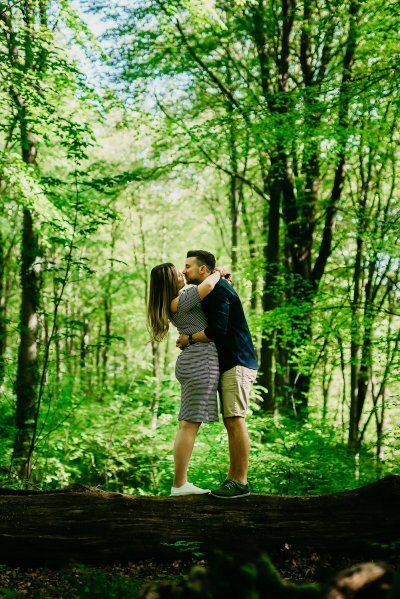 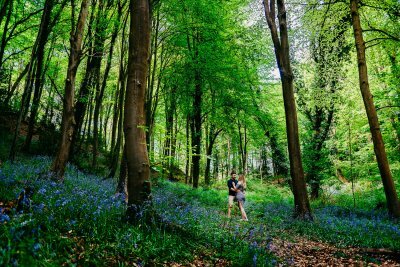 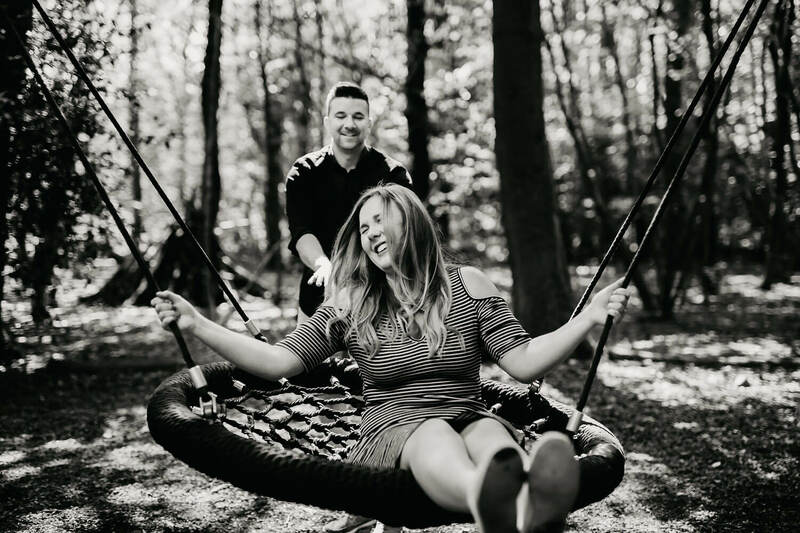 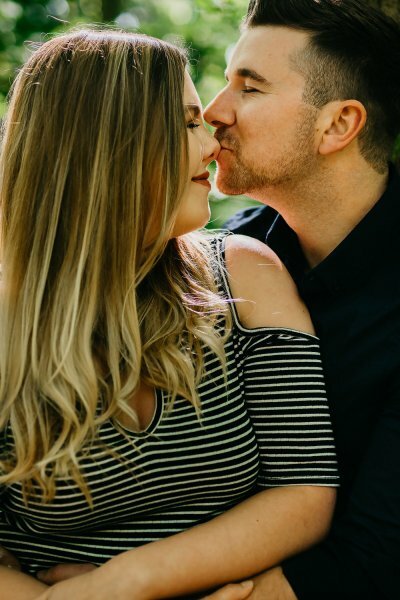 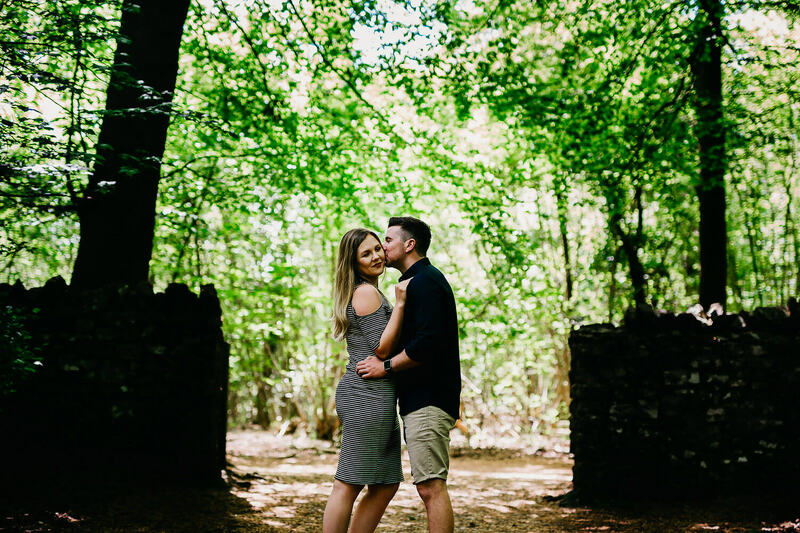 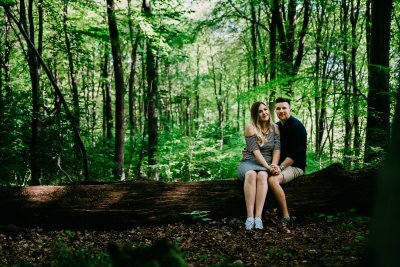 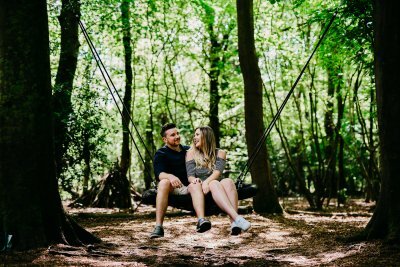 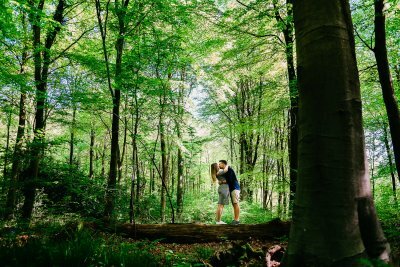 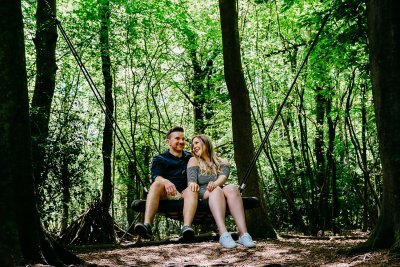 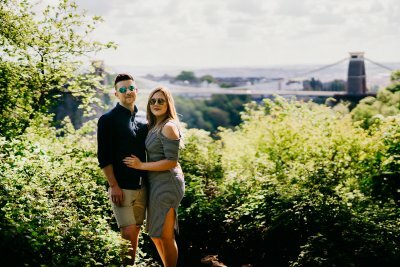 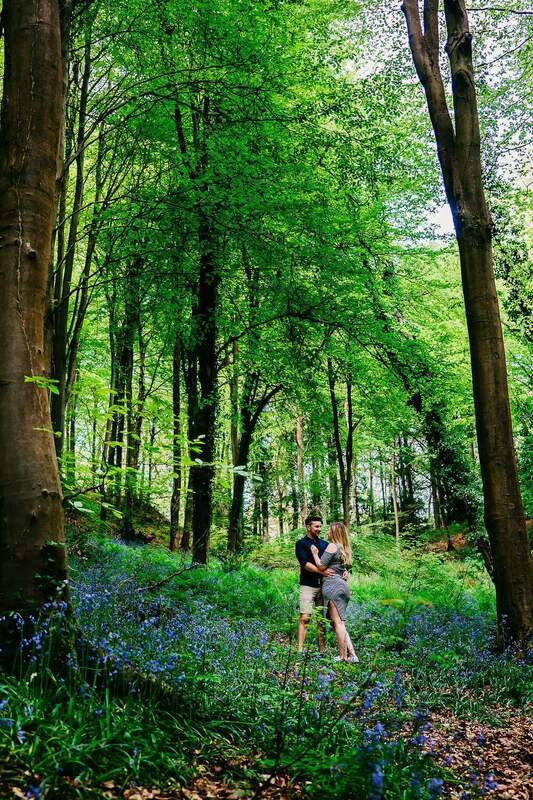 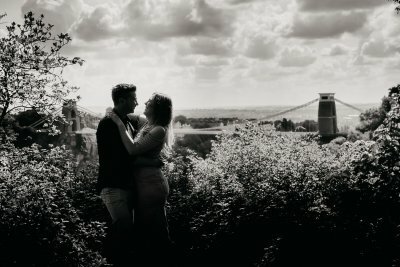 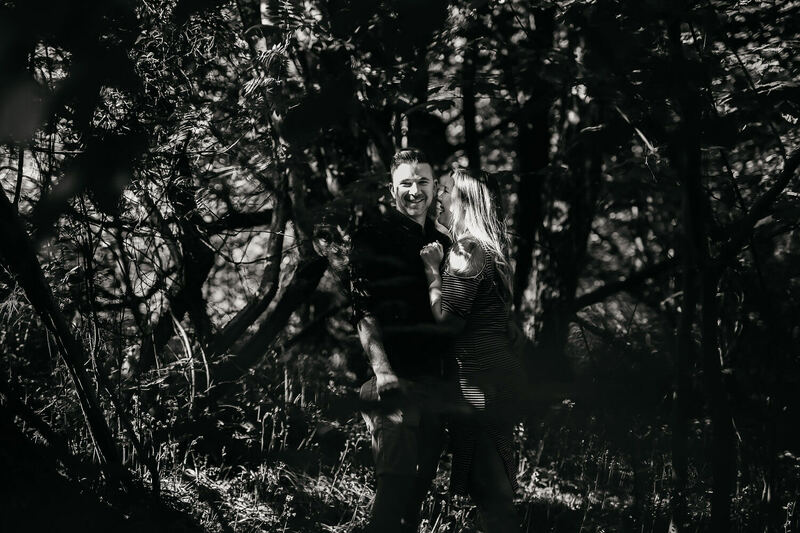 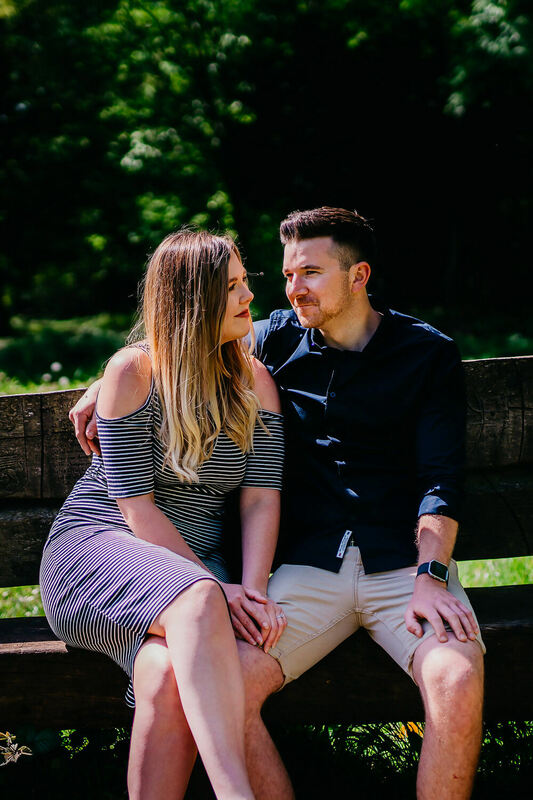 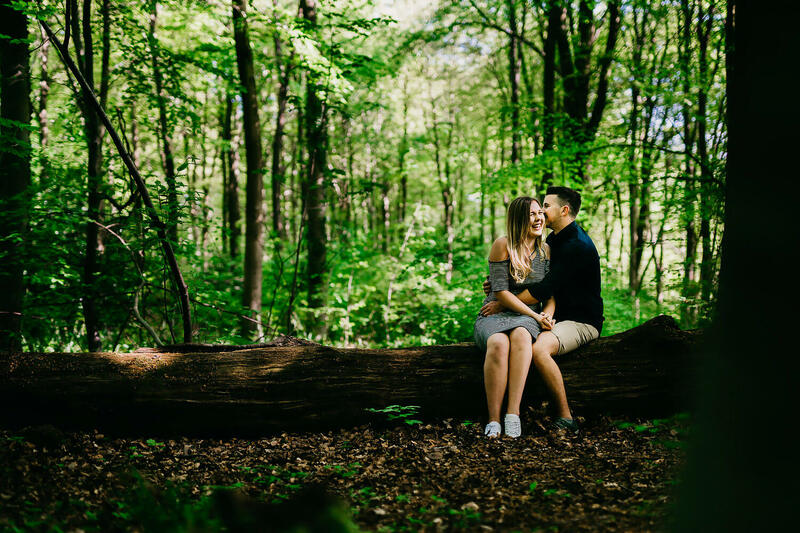 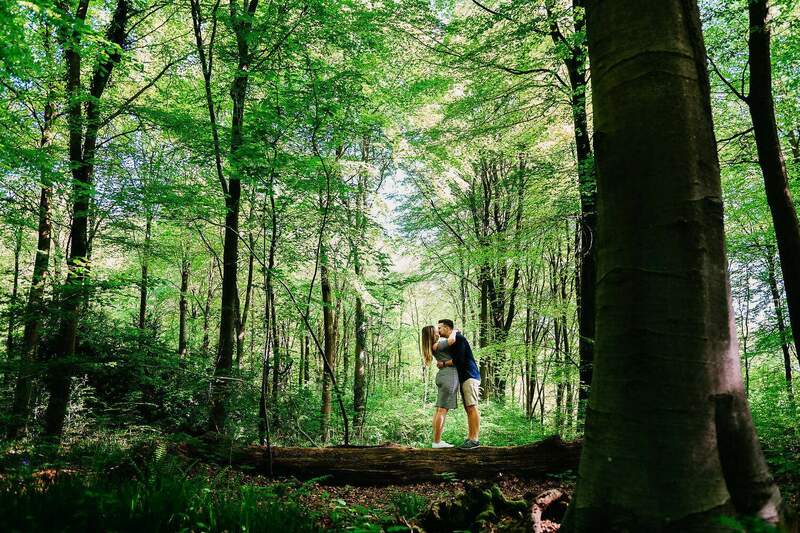 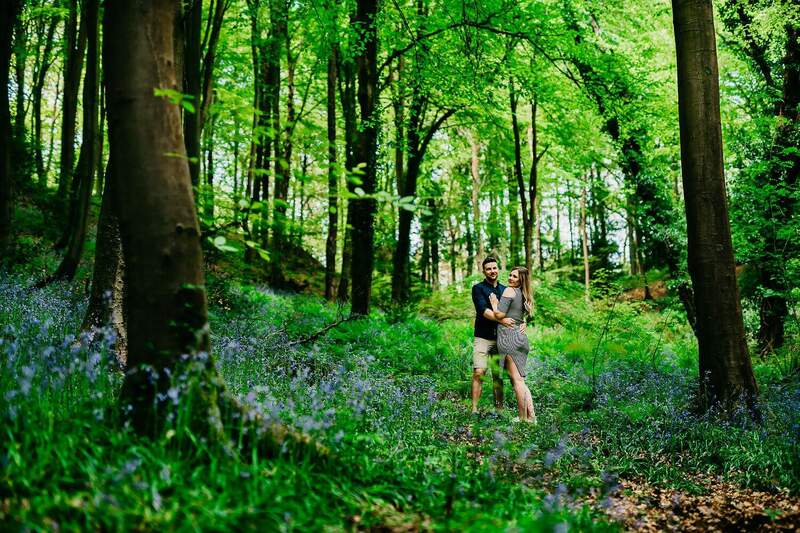 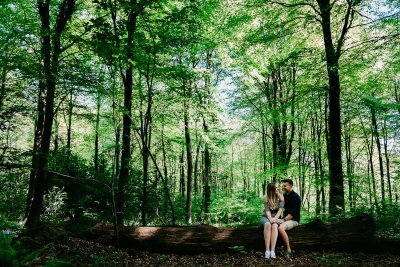 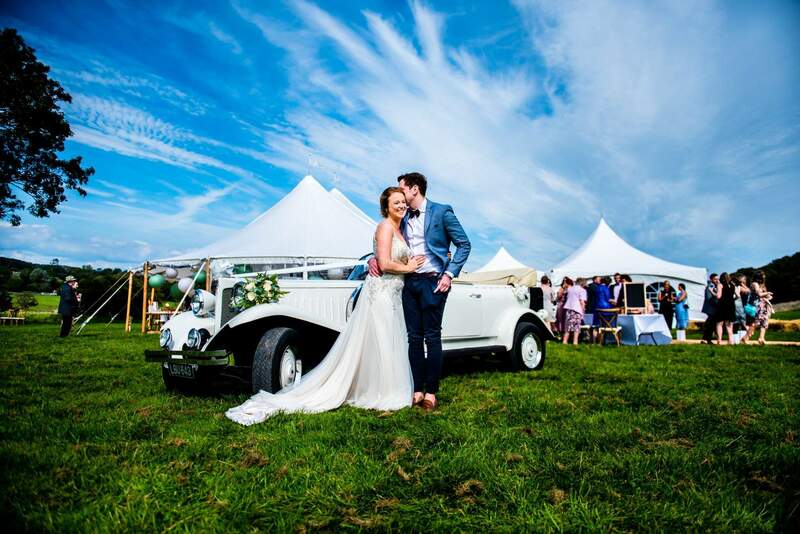 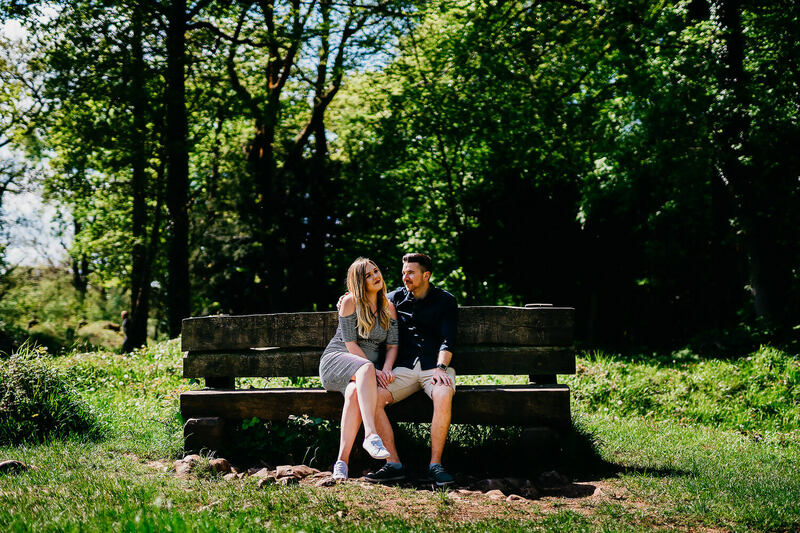 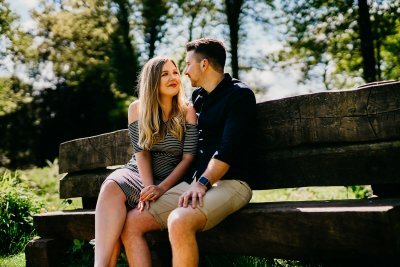 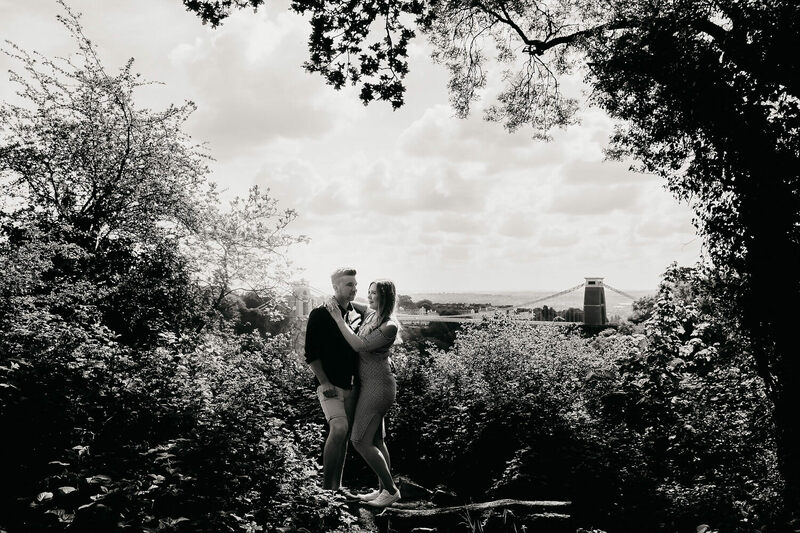 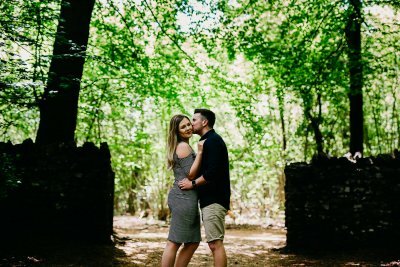 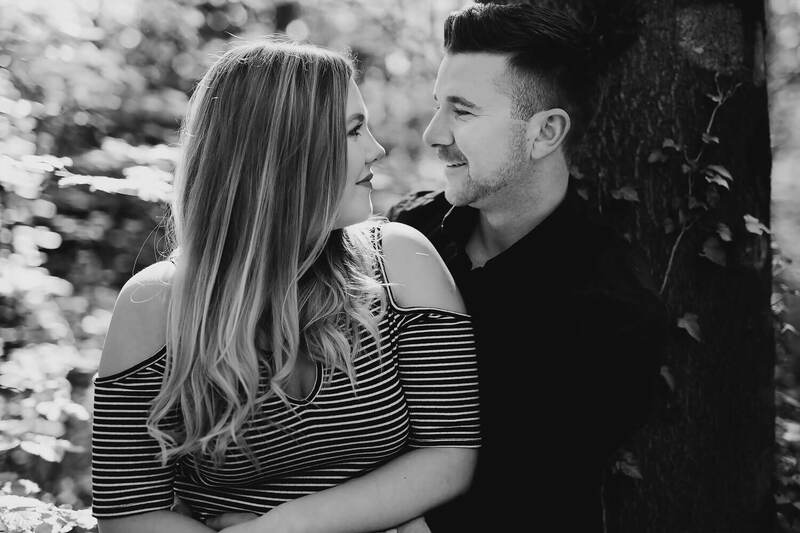 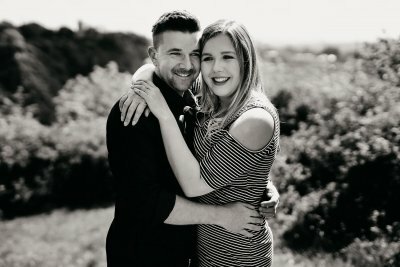 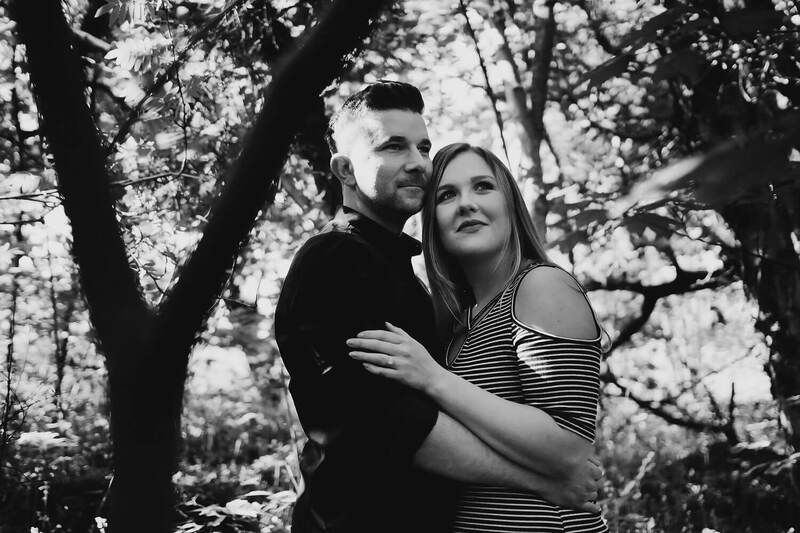 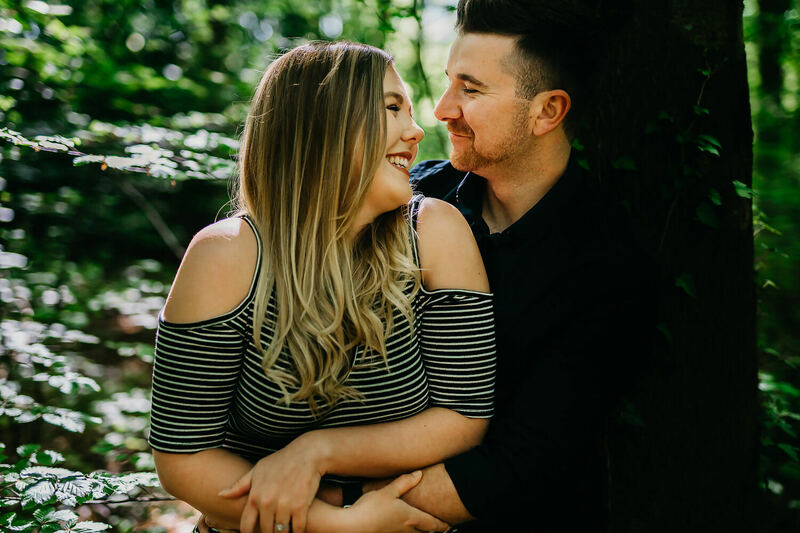 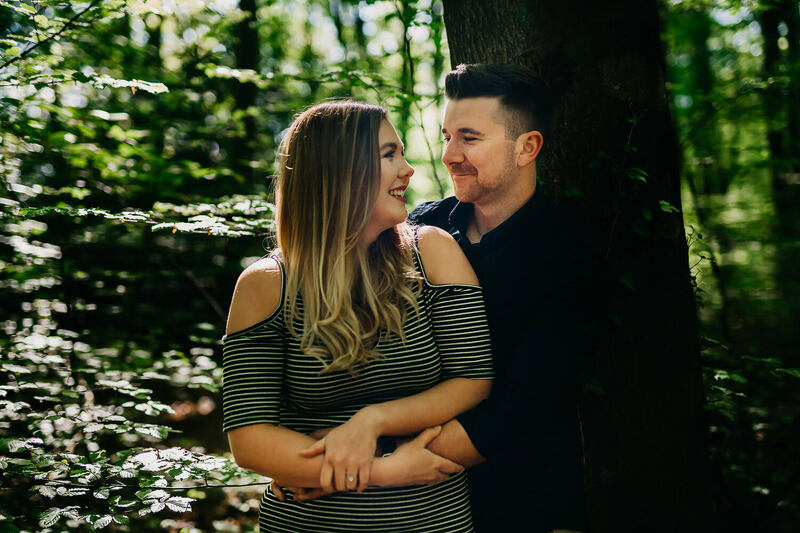 Chloe and Jakes Pre Wedding Shoot was an absolute pleasure, we walked for 7 miles, we spoke for 7 miles, and we took a few photos while we walked and spoke for those seven miles! 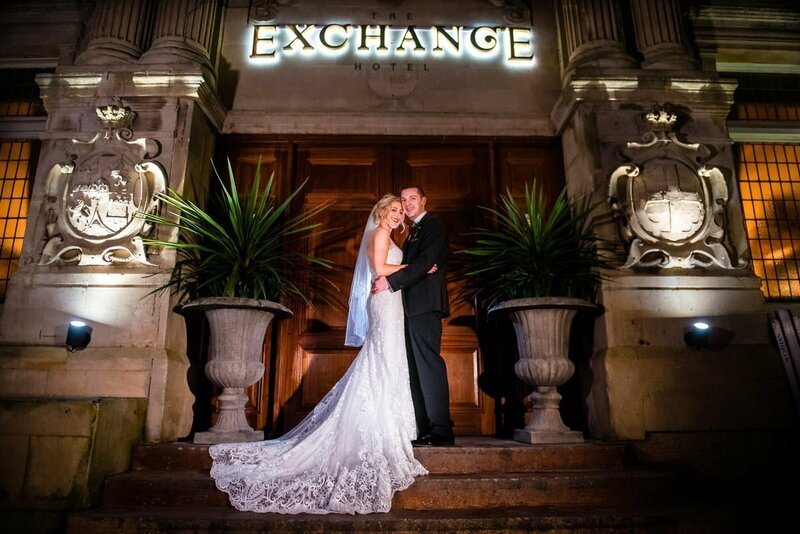 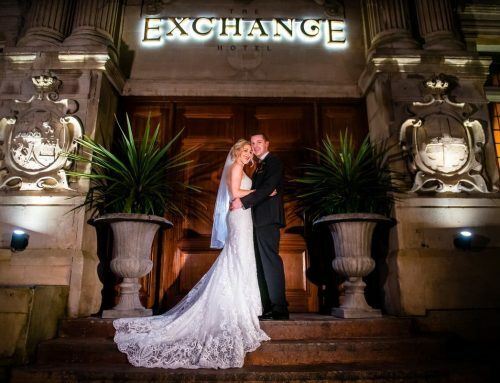 Thank you for showing us such a glorious place, and for allowing us to be a part of your wonderful story! 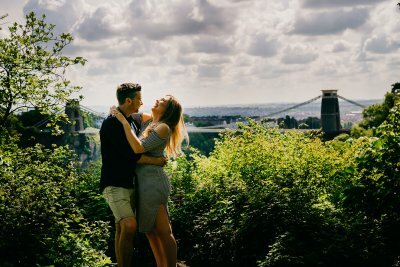 What location did you choose and why? 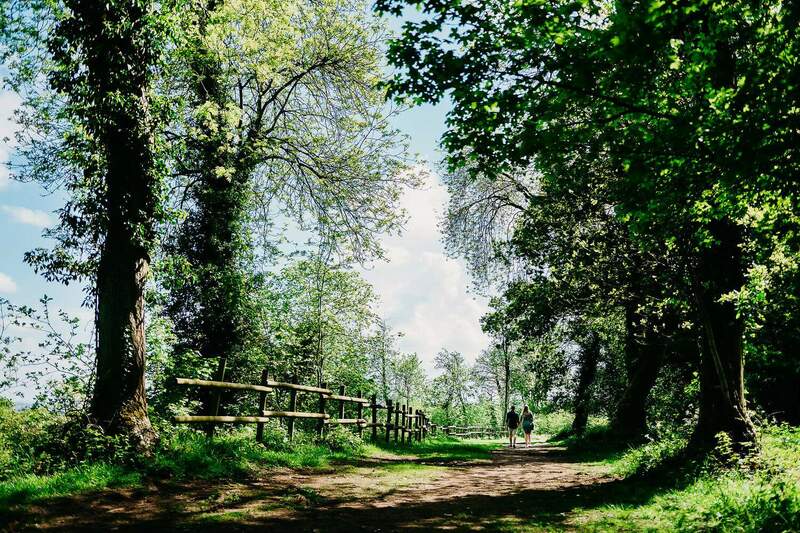 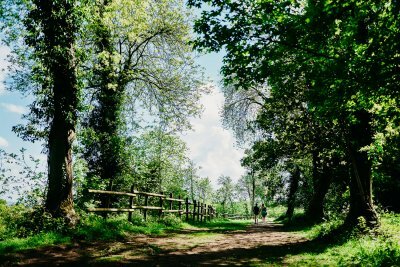 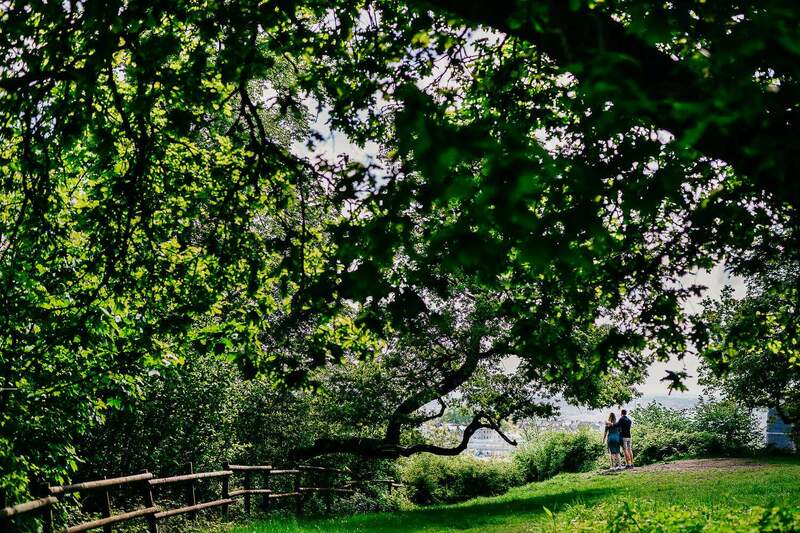 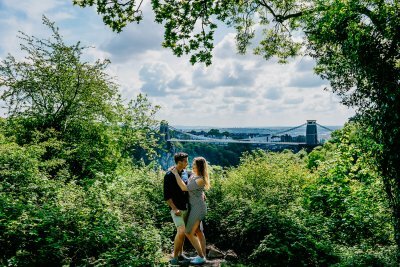 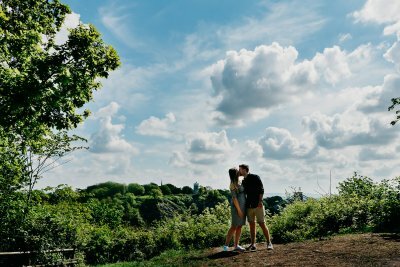 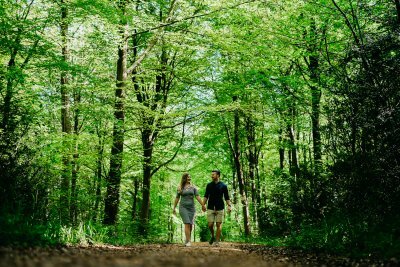 We chose Leigh Woods in Bristol because of our love for forests. We hadn’t been there before but had heard there was always a great display of bluebells at that time of the year. We wanted somewhere that felt isolated and peaceful where there was an element of surprise around each corner and down different paths. What was your biggest concern before the shoot? 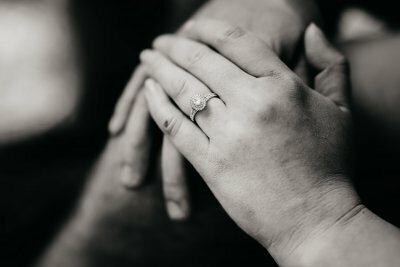 Did it come true, and if not, what happened instead? 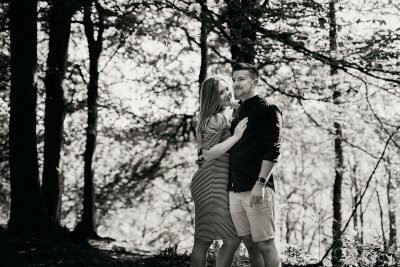 Feeling and looking awkward. 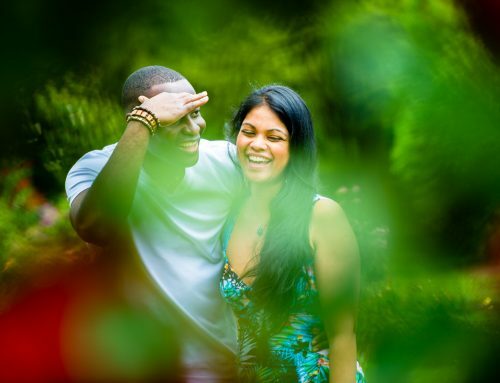 We felt at ease from the moment we got there with Naim making it very relaxed. 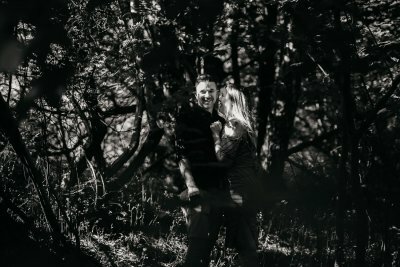 How did you think you’d feel in front of our cameras? 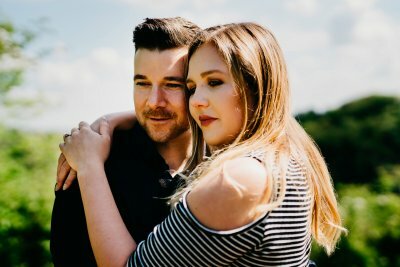 How did you actually feel when you were? Jake was really not looking forward to the shoot and thought he would struggle however we both just enjoyed the experience and would just burst into laughter after doing the serious shots. 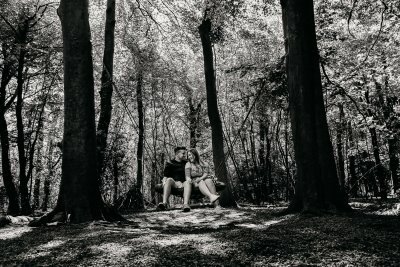 Being able to go with the flow to find the perfect locations for different shots. 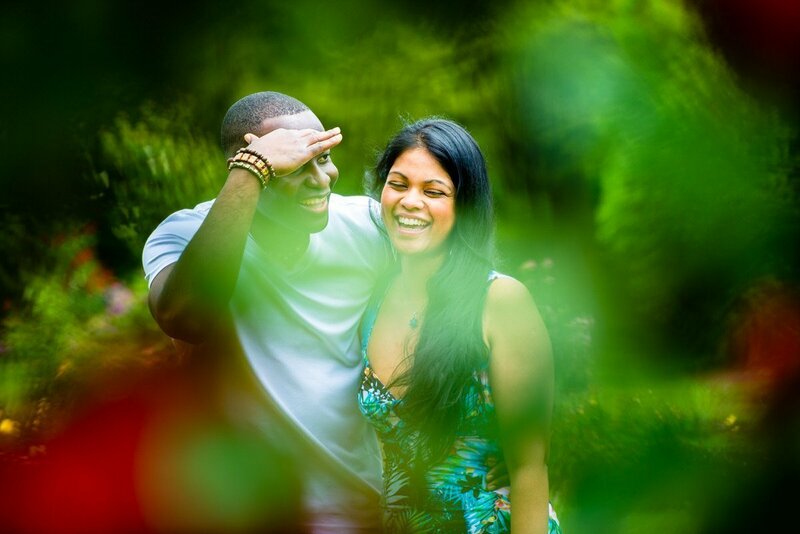 There was no time pressure and Naim was totally down for whatever.